See a copy of the Resolution and the Press Release announcing the support. 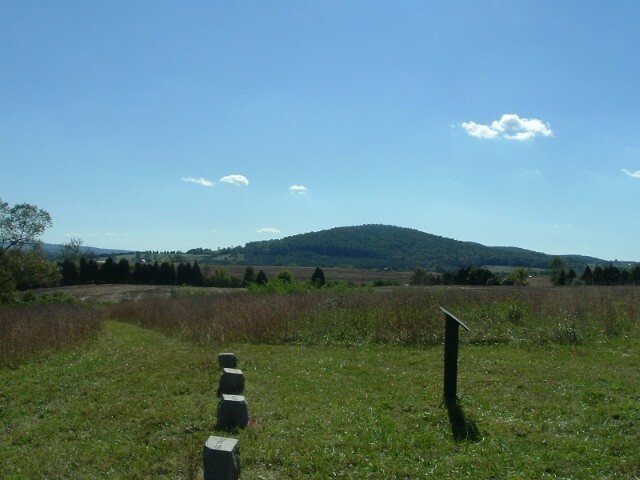 Approximately 1,400 acres of land have been purchased and permanently protected at the Brandy Station and Cedar Mountain battlefields. To sign and send a letter to the members of the Virginia General Assembly with the power to turn the Alliance’s proposal into a park — and a lasting legacy, visit this site.